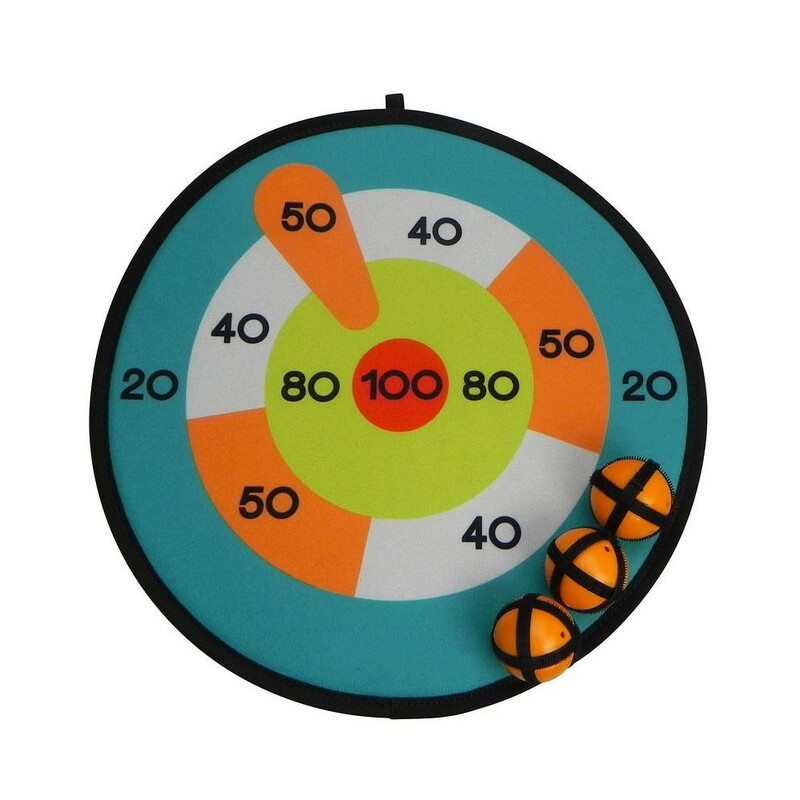 Velcro target with Velcro balls for your trampoline. 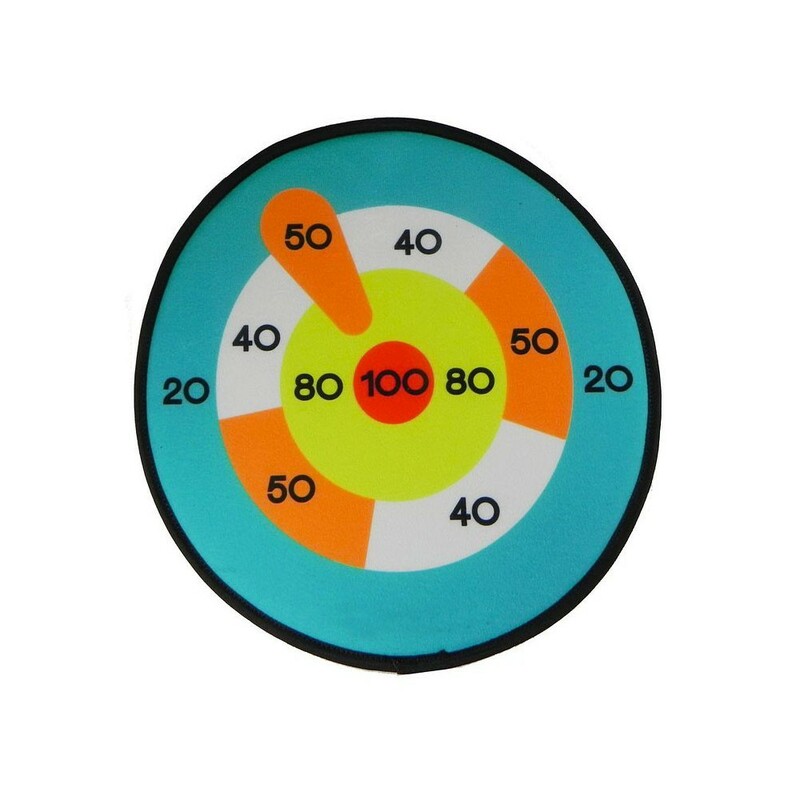 This Velcro target is a fun accessory which will allow you to enjoy yourself with your family, on your trampoline. In order to score the highest points, you must aim for the heart of the target. 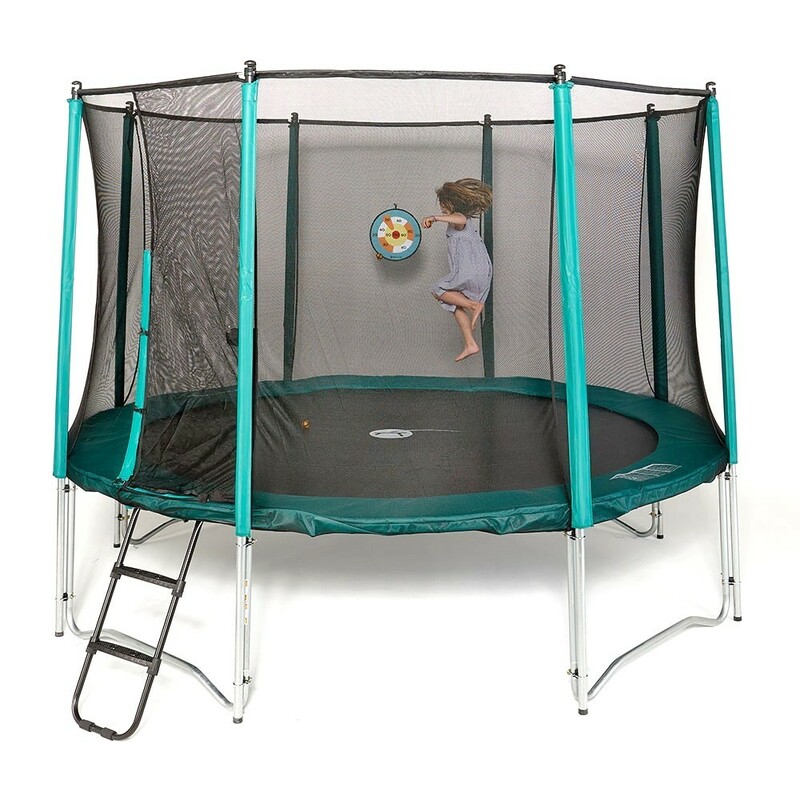 This might seem easy, but it suddenly becomes much more challenging when you are bouncing on a trampoline. This will allow your children to develop their balance and their coordination, whilst enjoying themselves. 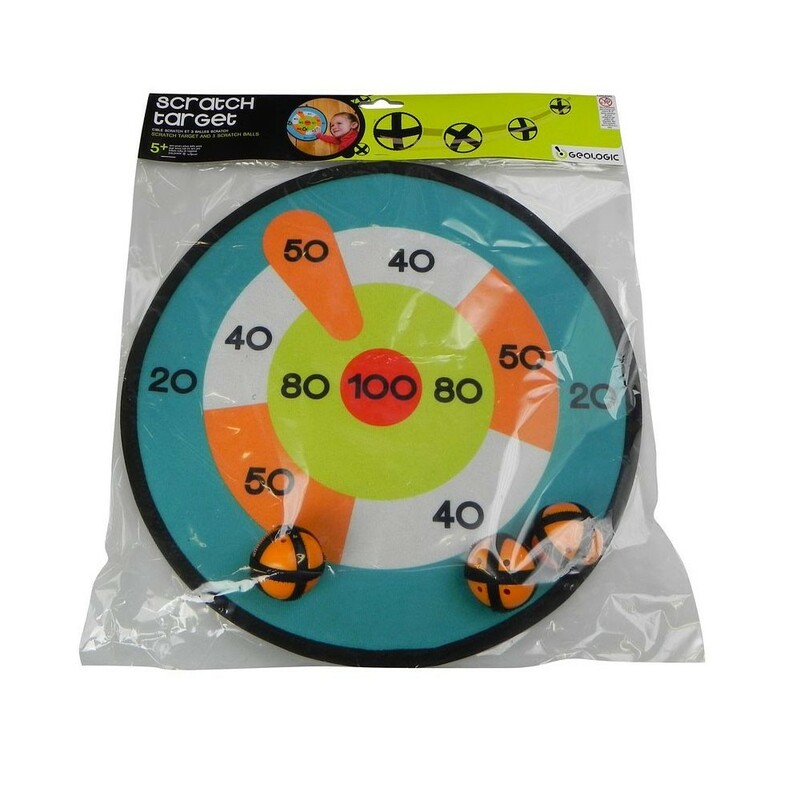 - This target has a 37 cm diameter and uses self adhesive Velcro to grip the similarly adhesives balls. There is no need to run around the trampoline to pick up the balls as they will be directly stuck on the target. The balls are 46 mm in diameter and are covered in Velcro strips. They will stick to the target perfectly and will allow you to have a direct and easy reading of the players scores and find out who has won the game. 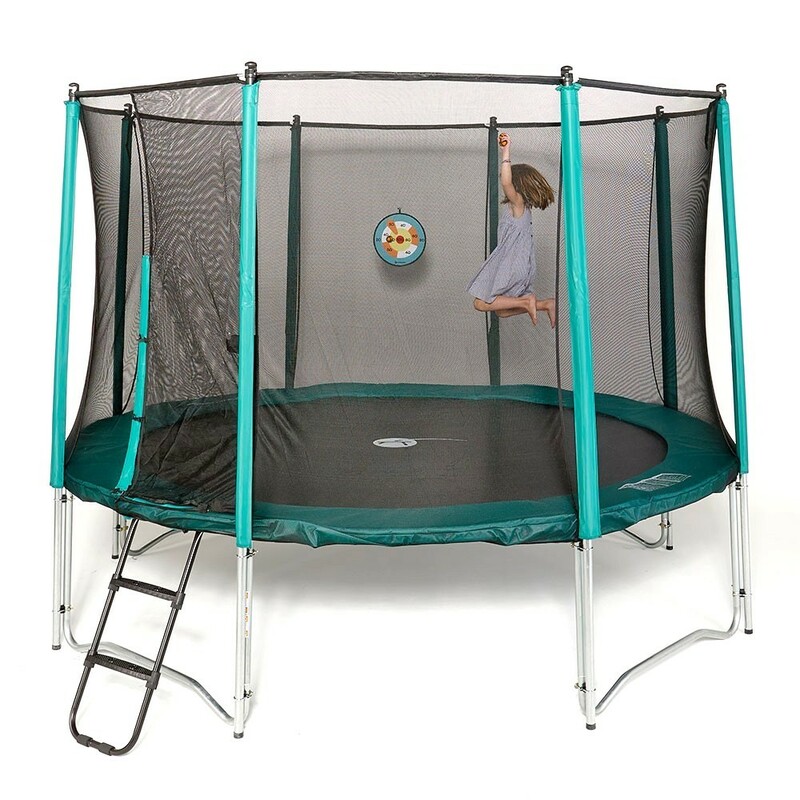 - The target has an eyelet which ensures easy fixation to the trampoline. 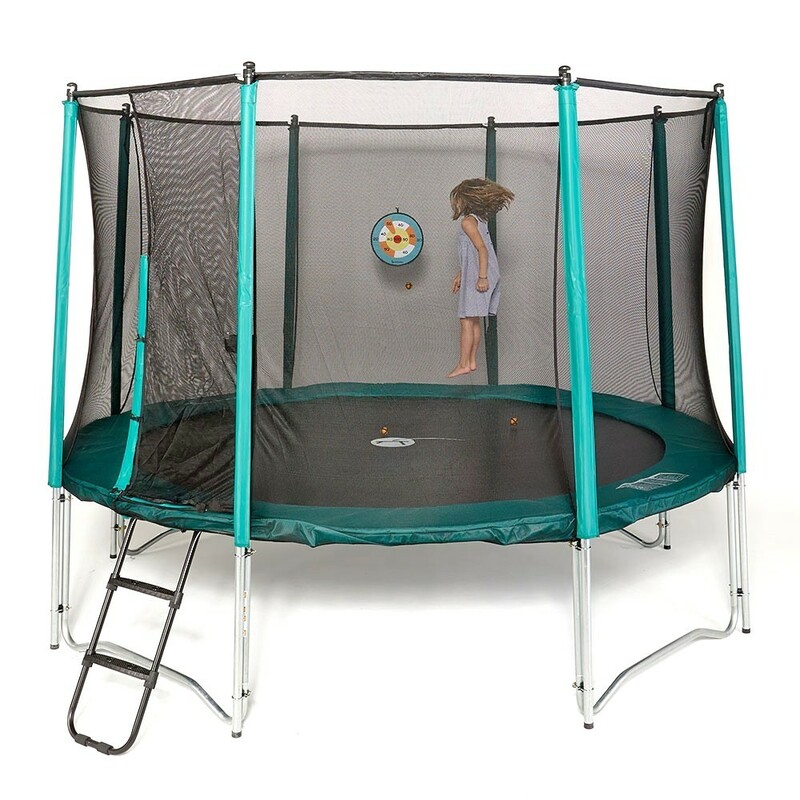 Of course this target can also be used outside of the trampoline, as it can be easily put up where ever you wish to play, which your children will really appreciate. 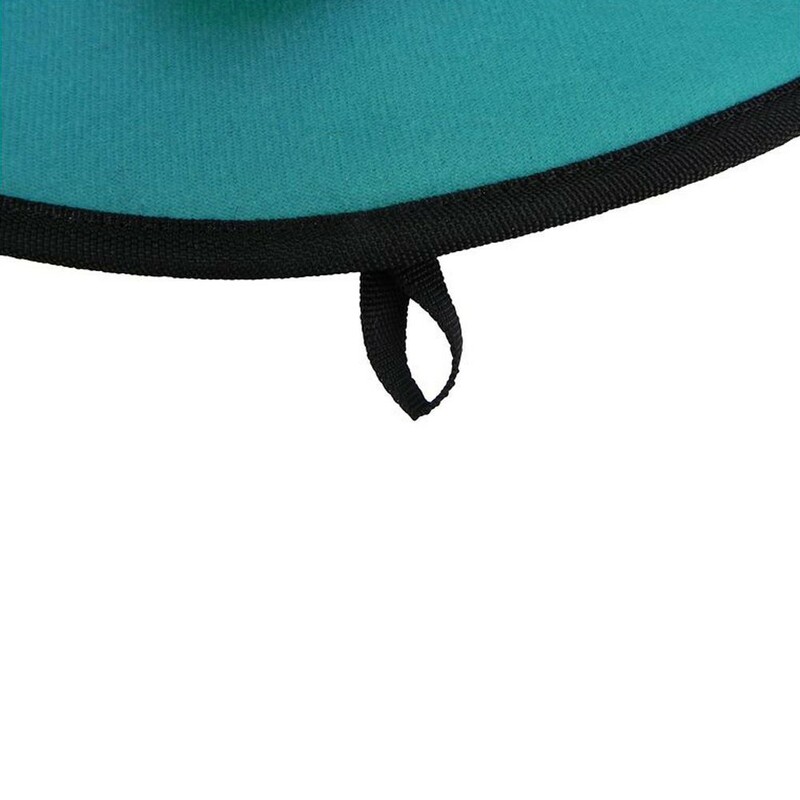 For safety reasons, this accessory is not recommended for children under the age of 3.